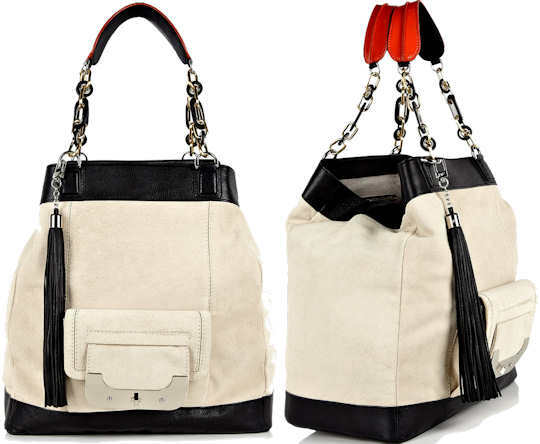 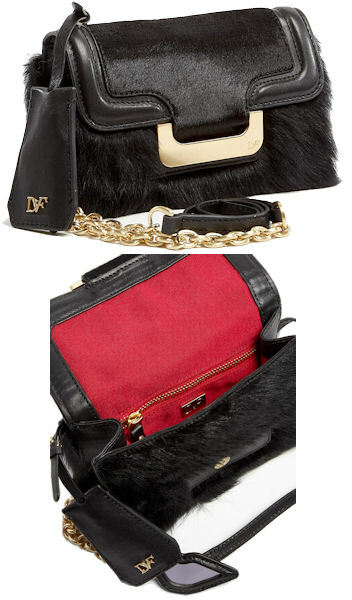 Feast your eyes upon the new Mandy Hobo Bag from Diane Von Furstenberg, and it’s varied incarnations. 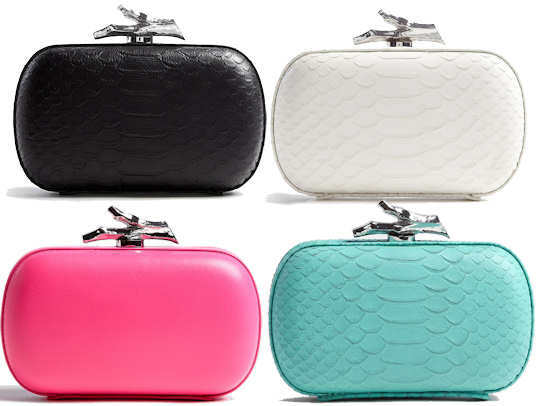 The version on the top right is the python print version and the other two are a combination of textured and smooth leather. 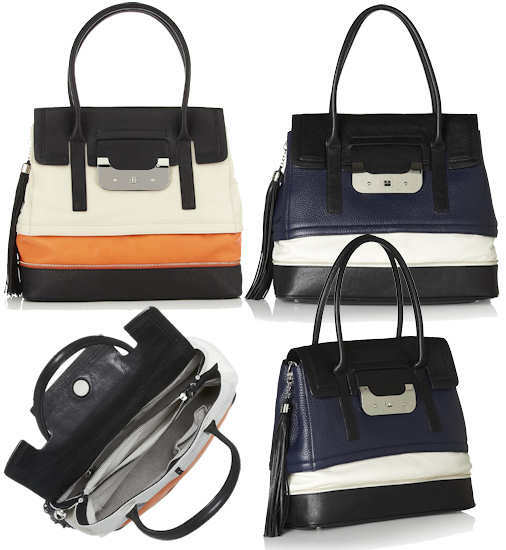 The bags all have a top zip fastening with a fabric and leather top handle. 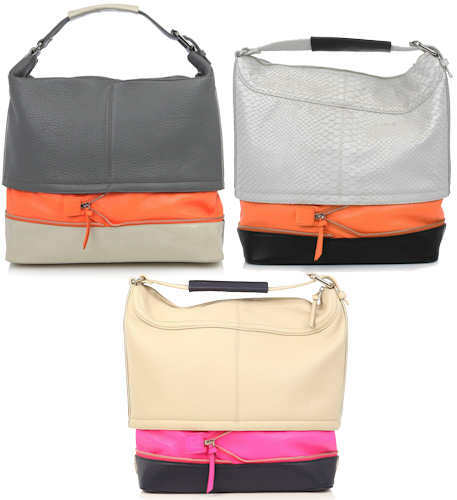 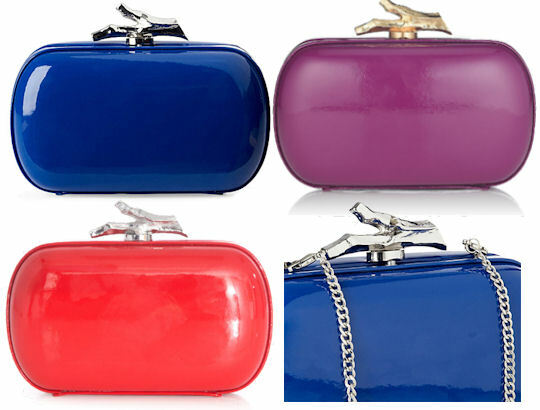 The bag has a zip around base allowing it to be expanded in size and also display a vivid pop of colour. 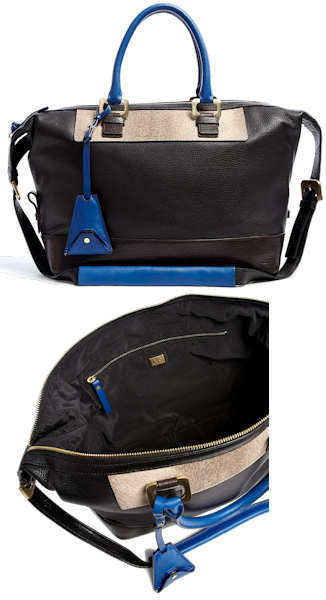 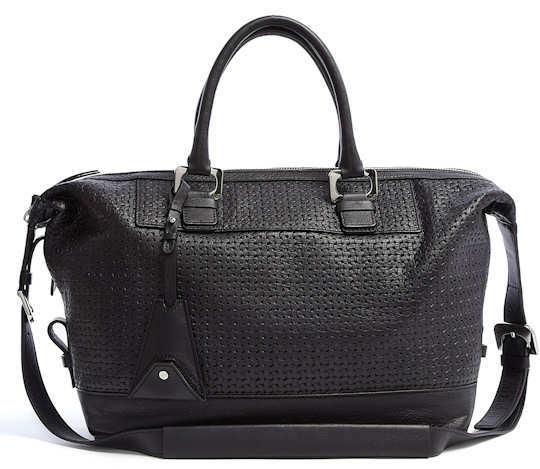 The bag has a fabric lining and there are two open pockets and one zipped pocket inside. 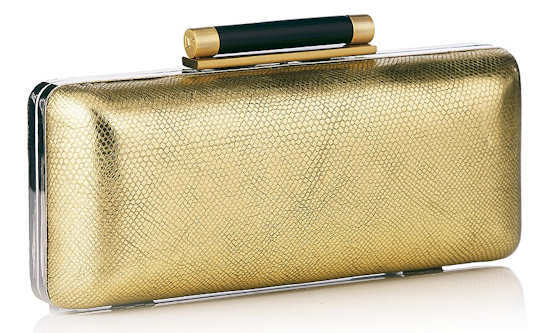 Measurements: 46cm / 18″ x 33cm / 13″ x 15cm /6″ (all measurements are approximate).